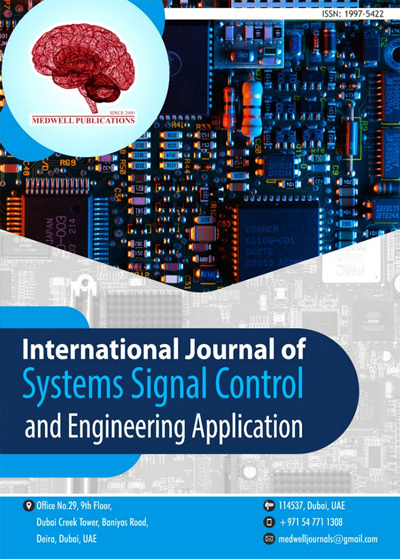 International Journal of Systems Signal Control and Engineering Application is an open access, peer reviewed journal, which publishes a wide-range of scientific articles related to the systems of signal control and engineering. Established in 2008, the journal has been publishing the articles, which include: surveys, case studies, experiments and analysis. It can be accessed in online and printed version as well and is updated bi monthly. The journal is led by a team of international experts in the Editorial Board. All articles undergo a thorough evaluation process while following all ethical guidelines to maintain the highest publishing standards.